Google has just launched the Google Home and the Google Home Mini in India and has made them available for purchase on Flipkart website and App. 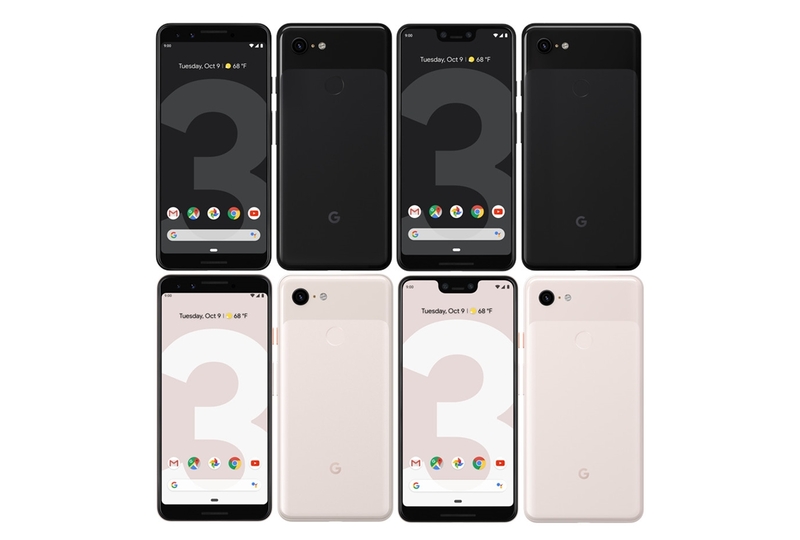 Both the devices are essentially the same with the difference that the Google Home Mini comes with a smaller form factor and a less capable speaker, rest of the functionality is consistent across the devices much like in the case of Amazon Echo and Echo Dot. We’ve been using the Google Home Mini for a while now and it can be very helpful if you keep in mind that you have it, Google Home and Home Mini can serve you with simple tasks as setting an alarm with your voice or even give you news/weather updates as you need it. However, unlike the Amazon Echo, you cannot install custom services from the library which is one of the biggest let down while comparing it to the offering from Amazon. 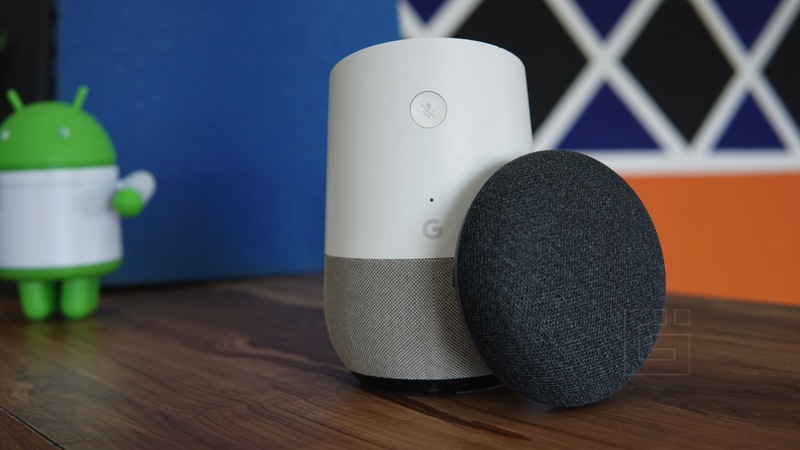 However, the Google Home and the especially the Home Mini comes with an extremely loud and well-tuned speaker that smartly adjusts the volume during night and silent conditions for a better overall experience without hindering other tasks. The Google Home and the Home Mini also support Google Chromecast standard and let you play music from the supported apps onto the speaker. Google added support for music streaming from Saavn and Gaana in India which makes it more usable for people without the Google Play Music subscription. We’ve been testing the Google Home Mini and the Google Home for a while now and we’ve found some really cool things you can do. One of the best features in the Google Home devices that hugely sets it apart from the Amazon Echo or the Apple home pod is the fact that it can recognize individual voices. You can configure up to six accounts on the device and train it to recognize the voice of each account owner. This can then be used to give personalized results based on the voice that is recognized. 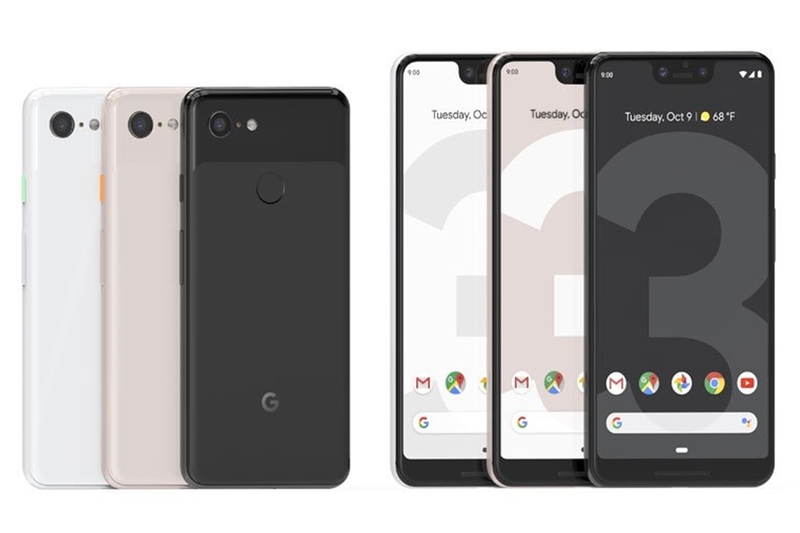 You can try asking “Hey Google, what is my name” after configuring multiple profiles to make sure that your voice is being recognized perfectly. This can help you give personalized results when you ask information about your travel time to work, or if you ask Google to make a hands-free phone call. Here are some of the basic things that you can try to get started with the Google Home or Home Mini. You can ask Google Assistant in the Google Home about the weather or traffic conditions in your area and it will quickly respond to you with the weather based on the location set in the Google Home app for the device. Asking “Hey Google, how’s the weather like in Hyderabad today” can help you get the weather forecast for a particular location too. You can alternatively ask for traffic to your work considering you’ve got your work location stored in Google Maps, asking “Hey Google, how’s the traffic to work today” gave me a response “There’s moderate traffic to work today which would mean it’ll take you 55 minutes”. We’ve tested this with the Google Play Music and the feature works perfectly, much to our liking, Google announced that the Google Home and the Google Home Mini in India will be able to stream from Saavn as well as Gaana, which is a huge bonus is considering the fact that a lot of people don’t have the Google Play Music subscription. You can stream music by selecting a particular song, naming an album or even a singer. You can try asking Google to “Play Hey Jude” or say “Play Taylor Swift” this would return the Hey Jude by Beatles or one of Taylor Swift playlists respectively. This is one of the easiest and handy features of the Google Home Mini and Google Home, you can simply ask you Google to remind you of something at a particular time of the day. The good thing here is that you need not be very specific about the time as in the case of Alexa in Amazon Echo, Google understands queries such as “Hey Google, remind me to brush my teeth tomorrow morning” and it will select a comfortable time in the morning and remind you using a voice feedback. 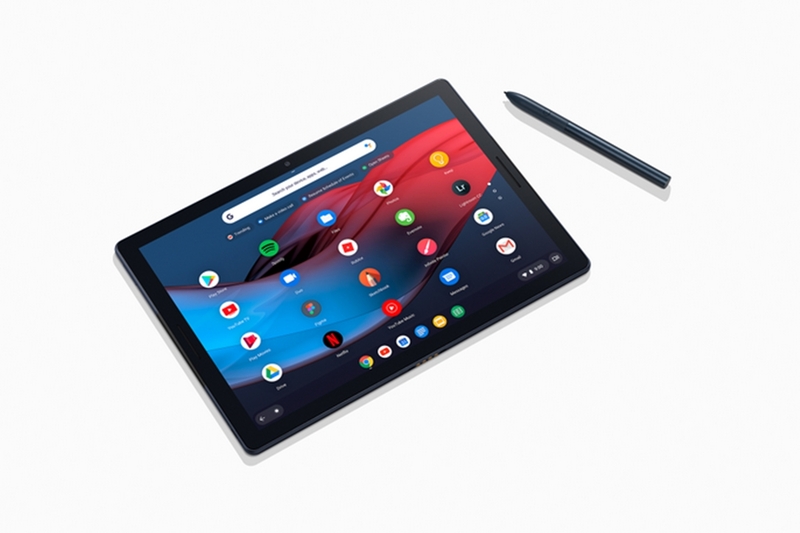 You can also alternatively set an alarm for a specific time, all you need to do is say “Hey Google, wake me up at 6 a.m.” or “Hey, Google Wake me up in an hour” and Google will do the needful to make sure you are up and running at a time. 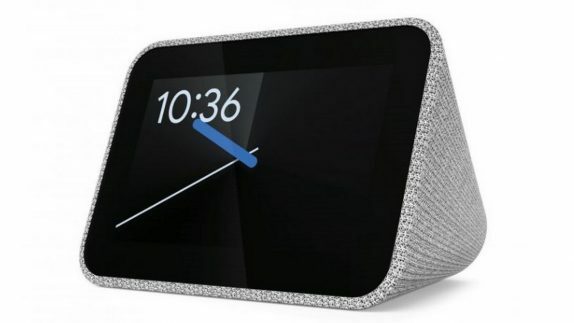 You can also wake up to a song of your choice by saying “Hey Google, wake me up at 7 a.m. that plays the winner takes it all from ABBA” and Google Home will stream the above-mentioned song as an alarm for you. This is one helpful feature, if you have several Google Home devices in your house linked to the same account then you can send a notification or a broadcast to all the Google Home devices in the house from any one of the Google Home. This can be very helpful, for example, my mother tried “Hey Google, broadcast the dinner is ready” and the Google Home in the living room sent a broadcast to the Google Home Mini in my room and my dad’s room thus making us aware of the recent information. 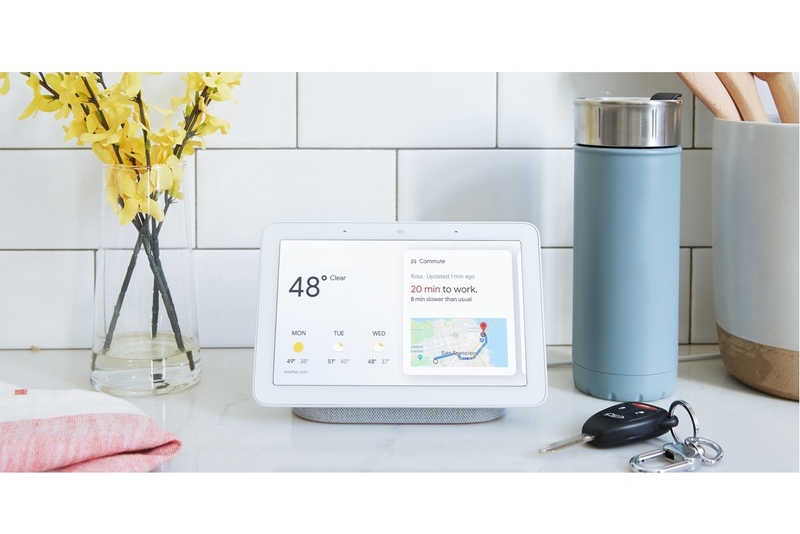 This can even work when you are not at the house, suppose you say “Hey Google broadcast I’m starting from work” when you are at work, then the Google Home devices in the house connected to the same account would receive the broadcast and read it out to alert the members of the house. This can be very helpful if you are trying to find some peace and fall asleep, the White Noise functionality plays soothing background music to help you relax and sleep quickly. To try this feature all you need to do is say, “Hey Google, play the sound of rain” or “Hey Google, play the sound of waves” this would play the sounds of nature and help you relax quickly so that you get a night of peaceful sleep. The sound generally stops in about the time it takes a common person to fall asleep, however, you can also ask it to turn off at a certain point by setting a sleep timer in Google Home device. This is yet another very helpful feature in Google Home devices and is different from the Set Reminder functionality. Unlike the reminder functionality that is triggered at a particular time or on arriving at a particular location, the Remind feature keeps the information and stores it till you ask back for it. For example, you can say “Hey Google, remember I placed Hershey’s chocolate under the computer desk” and Google will store this information and not do anything till you ask back for it. You can then go back to ask “Hey Google, where’s did I place my Hershey’s chocolate” and Google will help you remember the saved information. Routines is a very helpful feature that helps you automate further by reducing the number of commands that you need to give. This can be programmed to your liking in a way that several tasks are automated when you utter a specific routine name, for example saying “Hey Google, Good morning” would read out my schedule for the day, check the traffic to my work and turn on the lights while telling me about my weather. Similarly saying “Hey Google, Goodnight” would turn off the compatibly connected lights and also set the thermostat temperature if you configure the Nest thermostat. Google Home devices support a plethora of options in terms of connected devices including Google Nest, Phillips Hue, and several other products. These products once configured can be easily controlled by your Google Home assistant without having to manually turn them on or off. As mentioned above, these devices can also be set up as a routine so that certain utterance would automatically turn them on or off while also performing certain other functions. Ask it to sing a song, a birthday song or tell a joke. While we’ve already talked about Google’s ability to play a song from the Google Play Music catalog, Google can also make one of its own songs and sing it to you in its voice if you ask it too. You can try with “Hey Google, sing me a song” or “Hey Google, sing me a birthday Song” this would sing you a random song or a birthday song respectively in its own voice. You can also ask Google to tell you a joke or roll a dice by trying “Hey Google, tell me a joke” or “Hey Google, roll a dice”. In case of a decision-making tie, you can also try “Hey Google, flip the coin” and it will reply you with a heads or tails. If you have got a Google Chromecast and a compatible TV you can also make Google turn the TV on and play cast a video on it with just your voice. You can say “Hey Google, play Blank Space on Chromecast” and Google Home will return the first result for Blank Space on the connected Chromecast TV device while also turning it on if it supports the functionality. 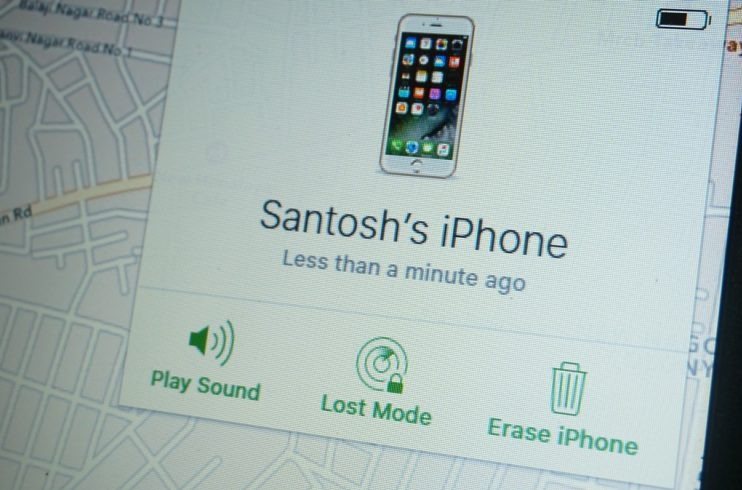 It is very much often that we place our phone somewhere and forget it, this can be a real pain to find especially if the phone is in silent mode, you can ask Google to do the job for you by saying, “Hey Google, find my phone” this rings the connected Android or iPhone even if it is in silent mode and helps you find it. There are several other wonderful features in the Google Home devices and Google keeps improving the list on a regular basis. 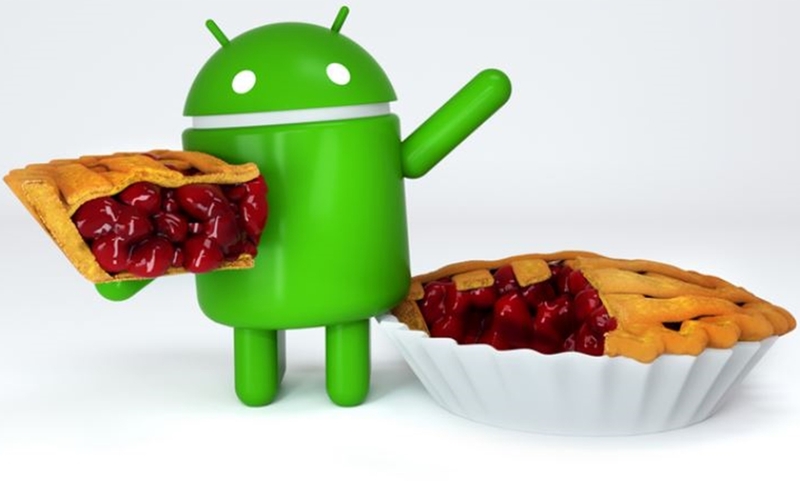 Keep checking back for new features as we keep updating this list. If you find any other interesting features, do share with us in the comments below. So many things it could do, and the number tends to increase gradually!